The final three tax authorities in Eagle Mountain have approved a plan to provide significant tax breaks to an unknown company for a massive new data center near the Utah city. The Utah County Commission and the Alpine Board of Education approved the deal, with some minor restrictions, but representatives from both bodies criticized the speed at which the breaks were pushed through. The Central Utah Water Conservancy District also approved the tax breaks, without any stipulations. Officials declined to share the identity of the company behind the project, but the size and cost of the data center matches that of previous Facebook constructions. The tax package includes $150 million in tax breaks to offset infrastructure improvements. It would suspend 100 percent of taxes on the company’s personal property investment for 20 years, with a projected value of $375 million, and extends an 80 percent break on tax liabilities for an estimated $375 million in real property investment. Eagle Mountain and the Unified Fire Authority signed off on the tax deal with no contingencies, but Tuesday saw the Utah County Commission pass it with some concessions, the Daily Herald reports. The Commission stipulated that the deal was contingent on $100m-$150m in infrastructure improvements the company had promised in its development agreement with Eagle Mountain, and put a maximum cap on the terms of the deal at 40 years. 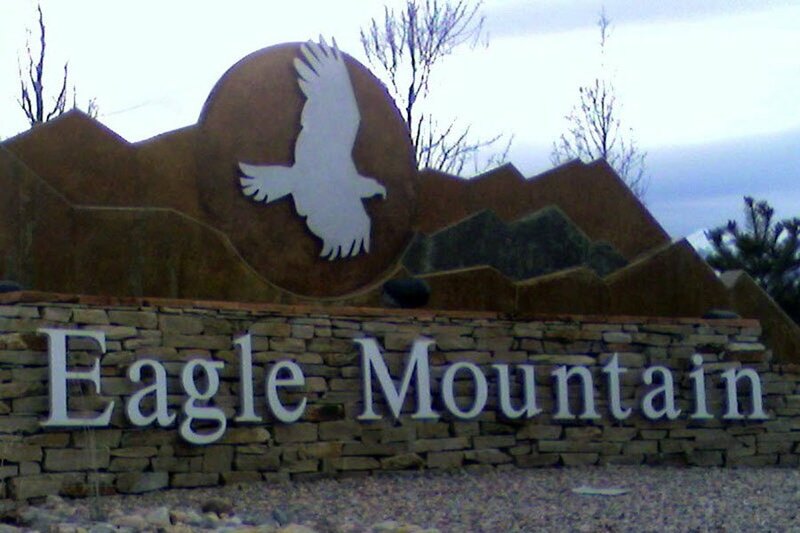 While they ultimately approved the deal, commissioners expressed concerns with the contract, and had proposed delaying a decision to work out language, but Eagle Mountain City Administrator Ifo Pili said that timing was tight. The next day, the deal faced its final challenge - the Alpine Board of Education. Again, those present inveighed against the rapid pace of the approval process. Members said that they felt “bullied,” Deseret reports, after receiving a more than 50 page document on Friday, May 11, ahead of a planned vote the following Tuesday. The board successfully delayed the vote for a week, and pledged to never consider future projects under the same circumstances. The board approved the deal in a 6-1 vote, but first tried to put some limits on the tax break package. They discussed limited the breaks from $150m in phase one to no more than $40m per phase and $120m in total on real property over 30 years. But Carlson then told those assembled that district administrators were being told in real time by the secret company that such a proposal would kill the deal. The Alpine Board instead put the limit at $150 million over 35 years, and approved the deal. Later in the day, the Central Utah Water Conservancy District unanimously approved the tax breaks. With all the entities responsible for passing the package having done so, the decision now lies with the mystery company. Theresa Foxley, president and CEO of the Economic Development Corporation of Utah, told Deseret that she expected the business to reveal its true identity soon. Back in 2016, Facebook considered opening in Utah, playing the state off against New Mexico as it tried to exact the best deal from each location. After again keeping itself secret, it lobbied for tax break legislation at a state level, and fielded increasingly enticing offers from the communities of Los Lunas in New Mexico, and West Jordan City, Salt Lake County, Utah. But when Utah’s tax break pitch went for a vote with Salt Lake County, SLC’s Mayor and The State School Board, it was rejected, leaving Facebook to choose New Mexico. In return for the jobs, construction, and an annual payment from Facebook that starts at $50,000 and rises to less than $500,000, Los Lunas will not collect any property taxes for the next 30 years. 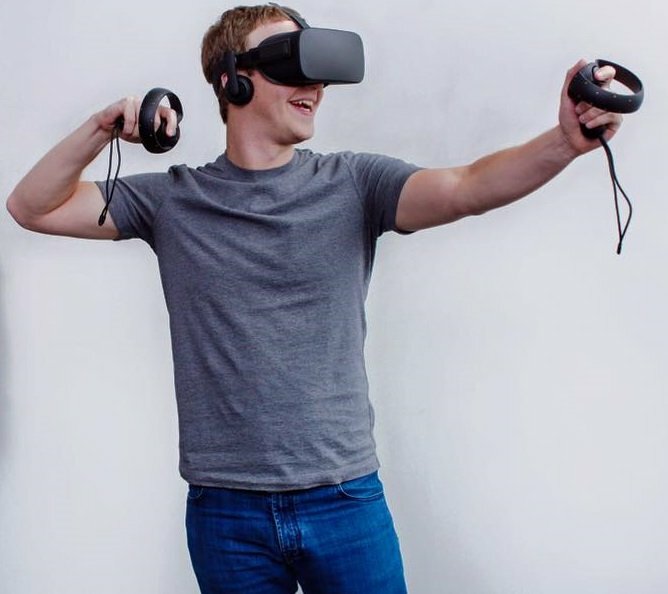 Facebook will also receive tax breaks on the cost of computer equipment it will install in the facility. New Mexico may also end up paying for Facebook’s water rights. While we don’t have conclusive proof that Facebook is behind this latest Utah proposal, a Utah County Commission tweet notes that the data center could span 970,000 sq ft - the same size as Facebook’s Atlanta site, and its Virginia site. The first phase is also expected to cost $750 million, the same as Facebook’s New Albany and Atlanta data centers.